Join All Of Your Friends For A Fun & Exciting Week Of Soccer Camp! 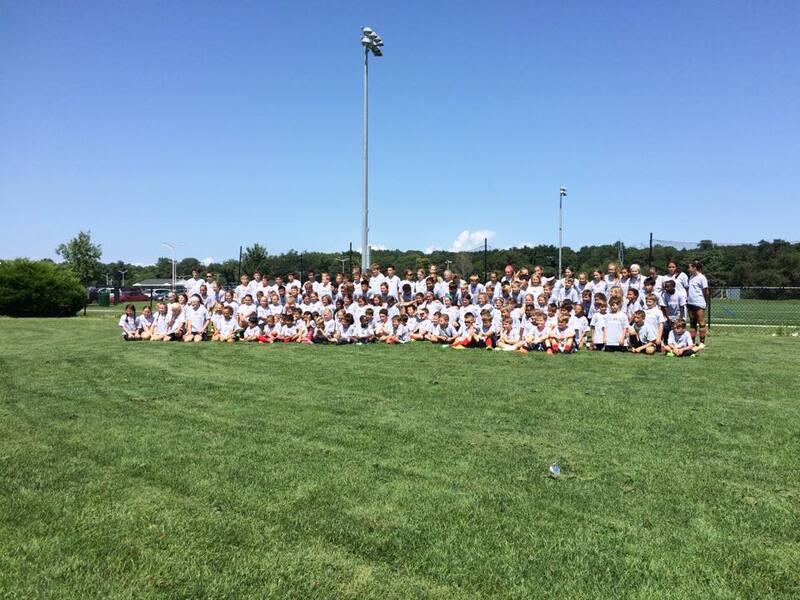 In an effort to better prepare players of the Three Village School District for intramural, travel, junior high and high school soccer, the coaching staff of Ward Melville High School will be running its annual summer prep camp. Camp is offered for children in first-grade through the twelfth-grade. For more information, visit the Ward Melville Summer Soccer Prep Camp website here.